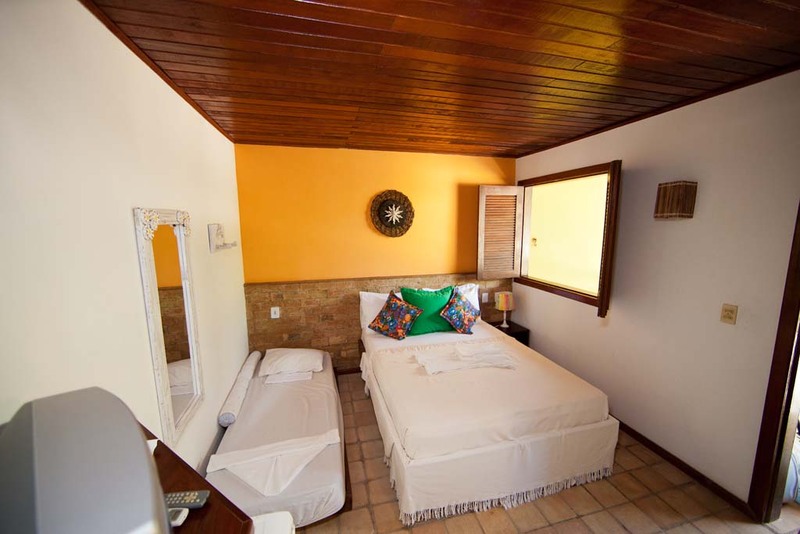 The accommodations of Bichelenga are distributed in modules, each one with 2 or 4 rooms. The balconies are strategically disposed to provide privacy to whom likes of enjoying the quiet of a hammock. 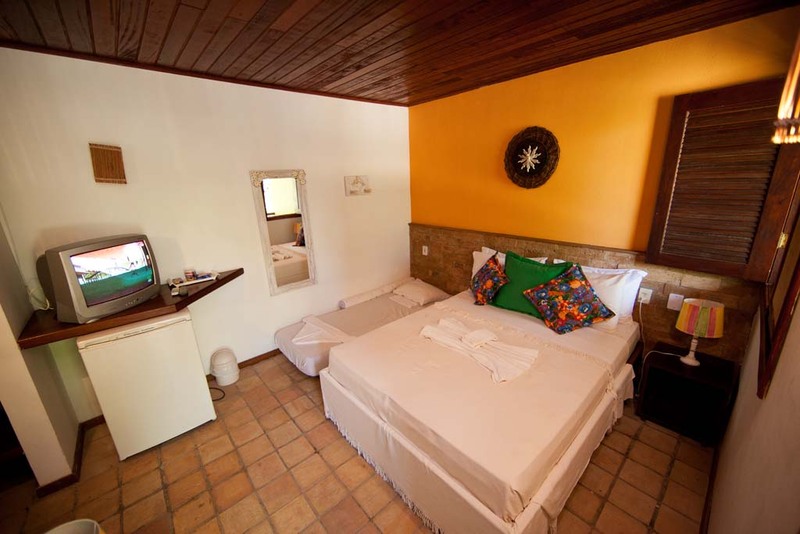 At Bichelenga the 2 family size rooms available are very wide units that accommodate comfortably four people, equipped with a nice american bar. 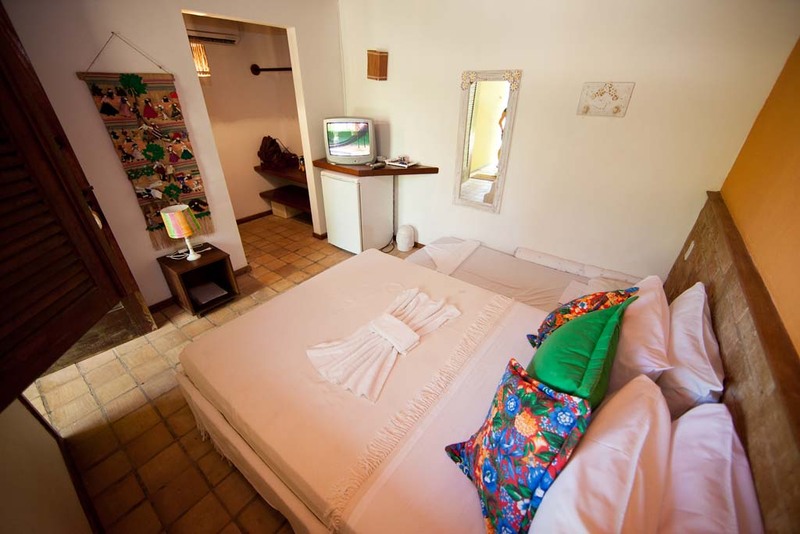 The 24 triple rooms accommodate three people with all comfort. 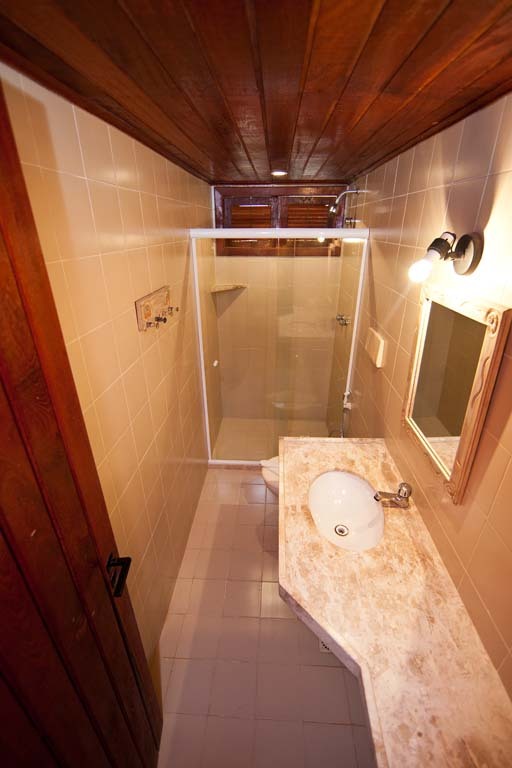 In the 4 double rooms, there is coziness and enough space for two people. 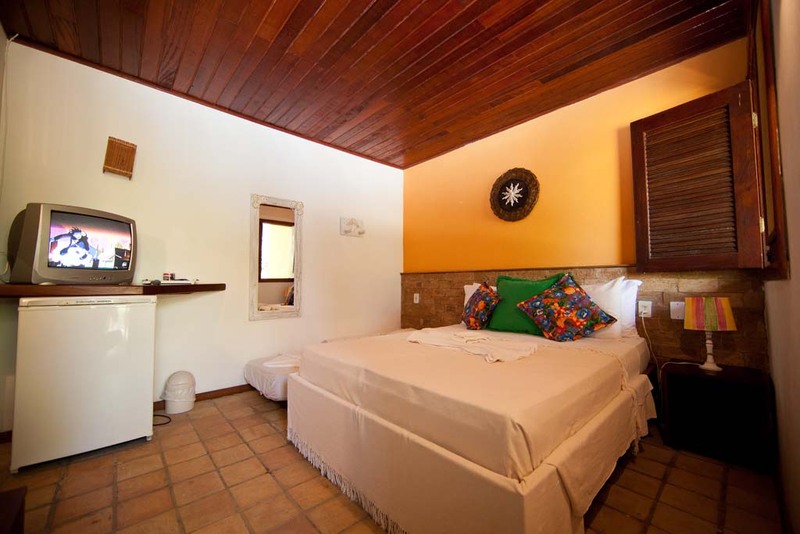 All the rooms allow the placement of an extra bed, besides the quantities above indicated. 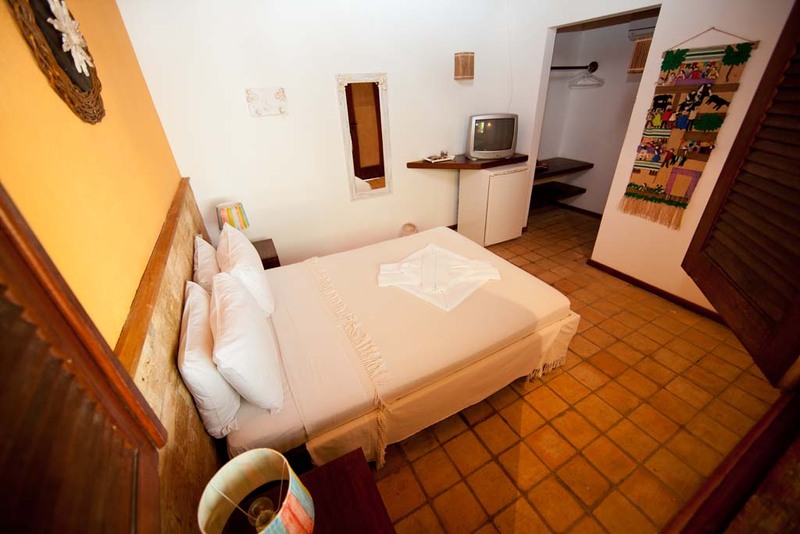 Moreover, some of the triple rooms are connected by means of double doors for a best sound insulation.